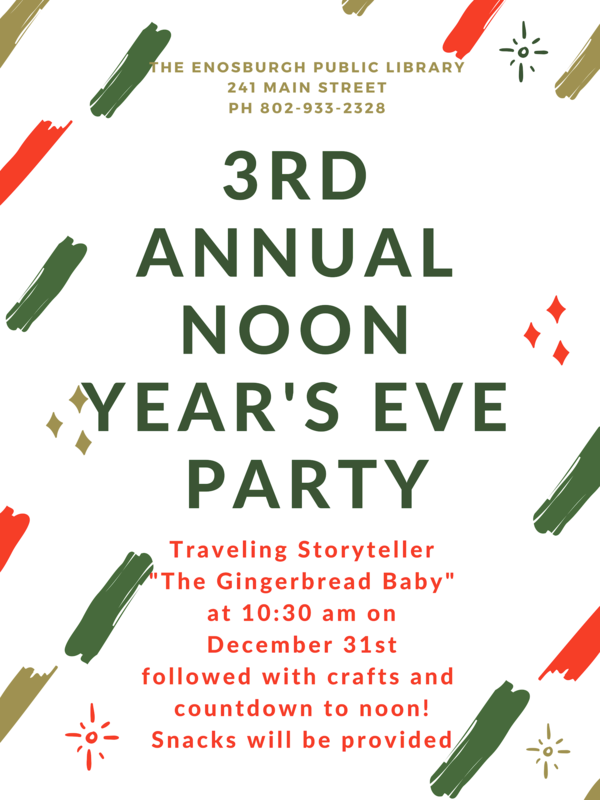 Announcing the Noon Year’s Eve Party! It’s cold out there! 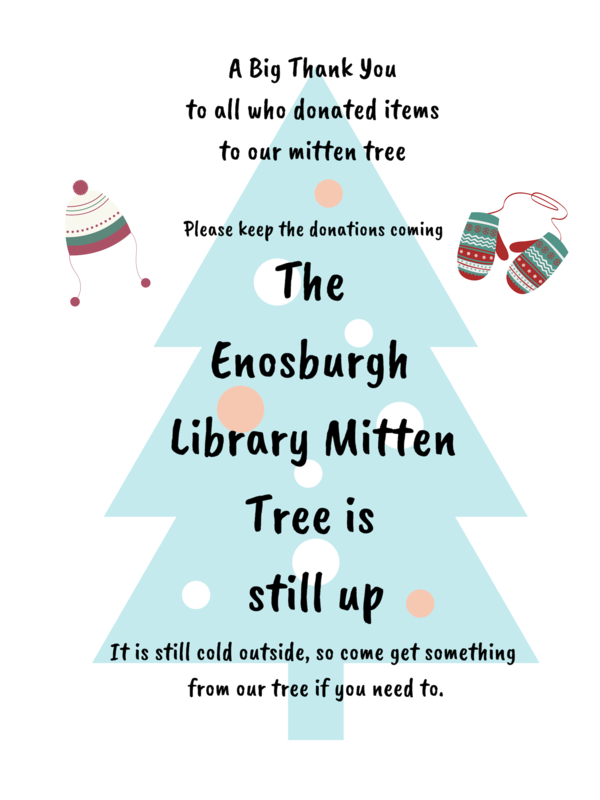 So our Mitten Tree is up again at the Library! 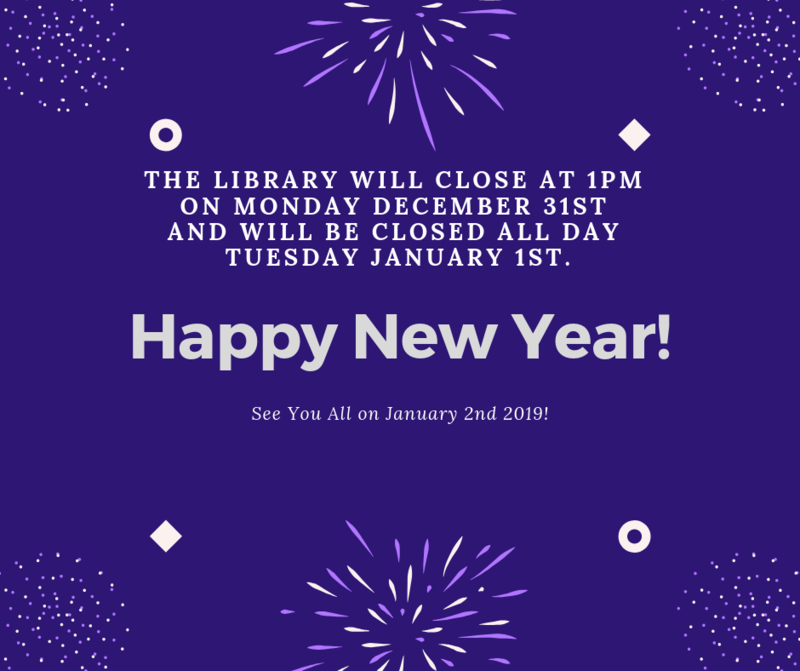 Santa Claus is coming to the Library! 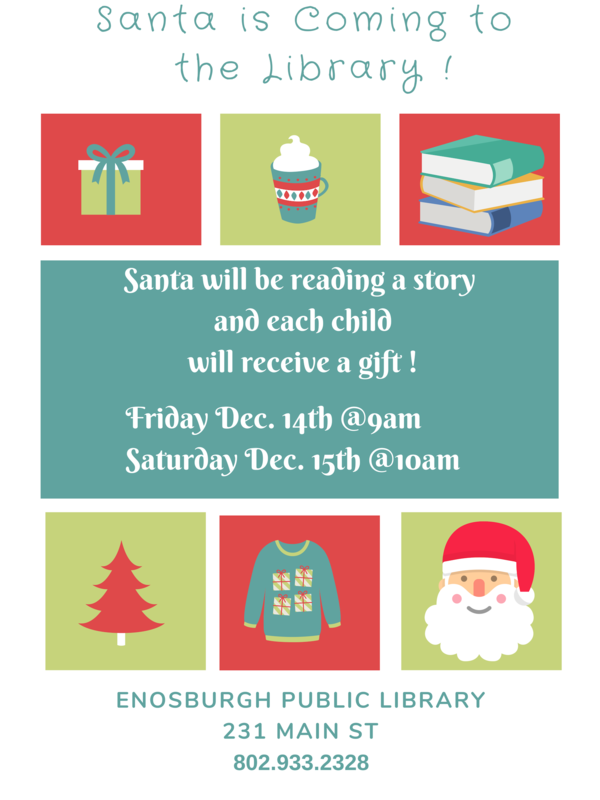 Santa will be here Friday Dec. 14th and Saturday Dec. 15th so please come by for stories and gifts! Family Night Hour of Code! 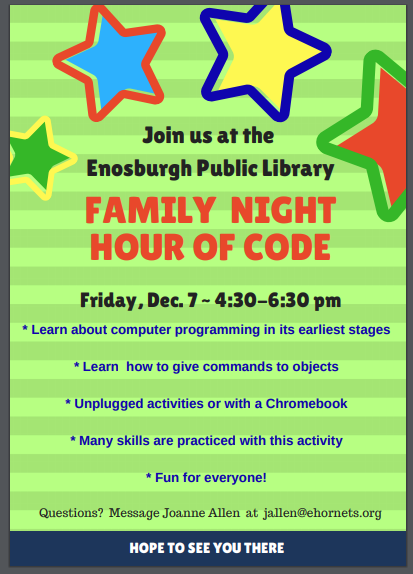 To celebrate Hour of Code week, please join Mrs. Allen and some students here at the Enosburgh Public Library to learn more about Computer Science. 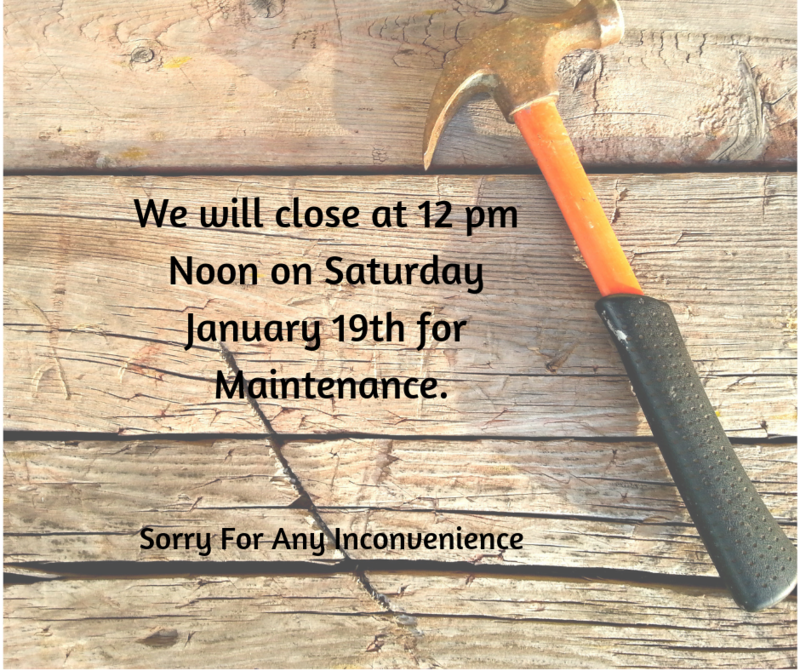 The library is closing at 3 p.m. today, Tuesday, November 27th due to the weather! Everyone stay safe!! 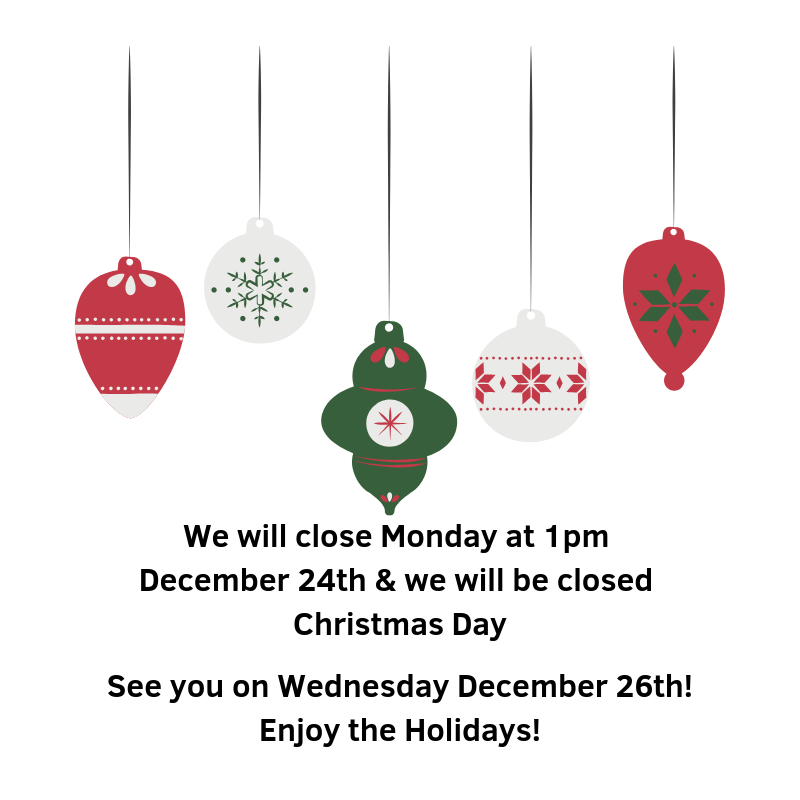 See you on Wednesday! What to do when the snow is here? 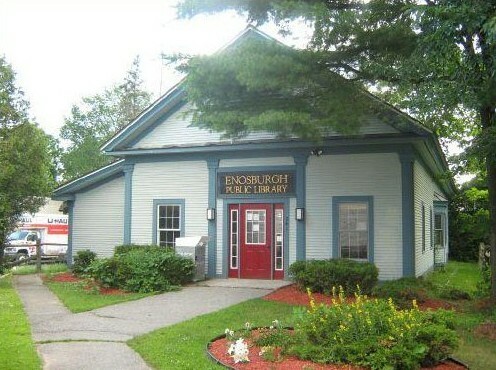 Come to the library and check out a pair of snowshoes!!! We have 18 pair, for our patrons to enjoy! !